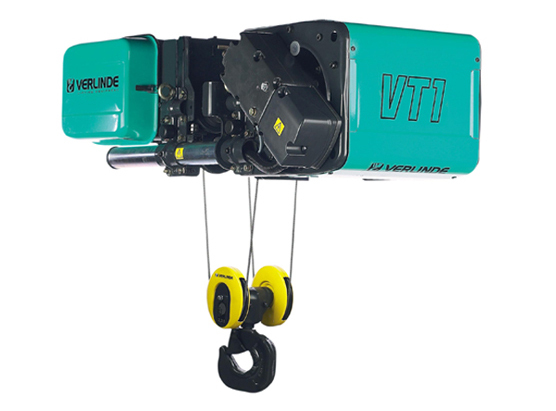 The new VT Wire Rope electric hoists are the company`s latest products, a new generation of tradition-breaking, revolutionary products based on rich experience and application of the updated technology. 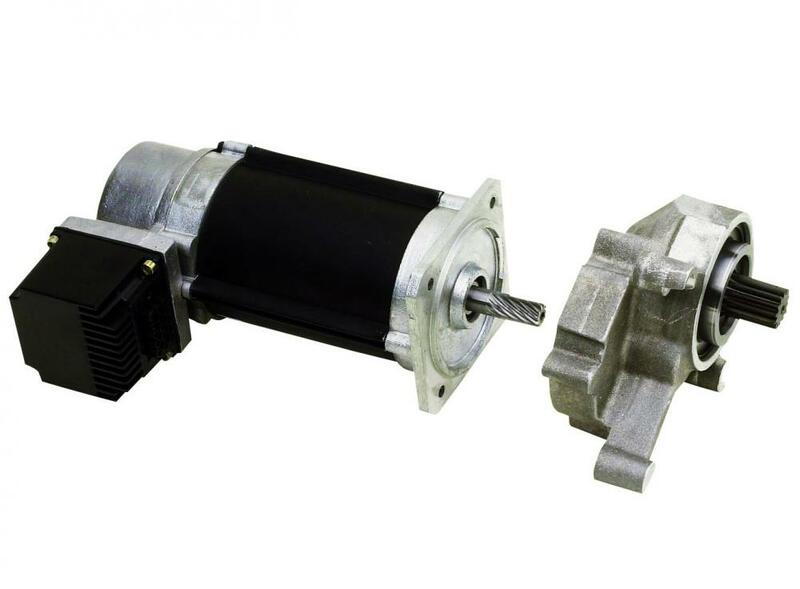 They boast a compact structure, superior performance, small clearance, accurate positioning, comfortable operation, and greater safety and reliability. Their omni-bearing function configuration and application of multiple patents push wire rope electric hoists into a new era. 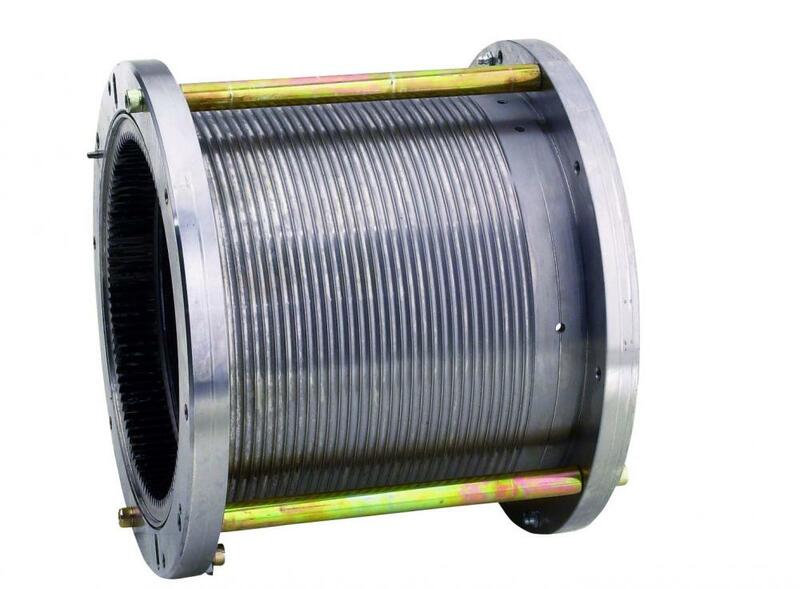 Looking for ideal Wire Rope Electric Hoist Manufacturer & supplier ? We have a wide selection at great prices to help you get creative. 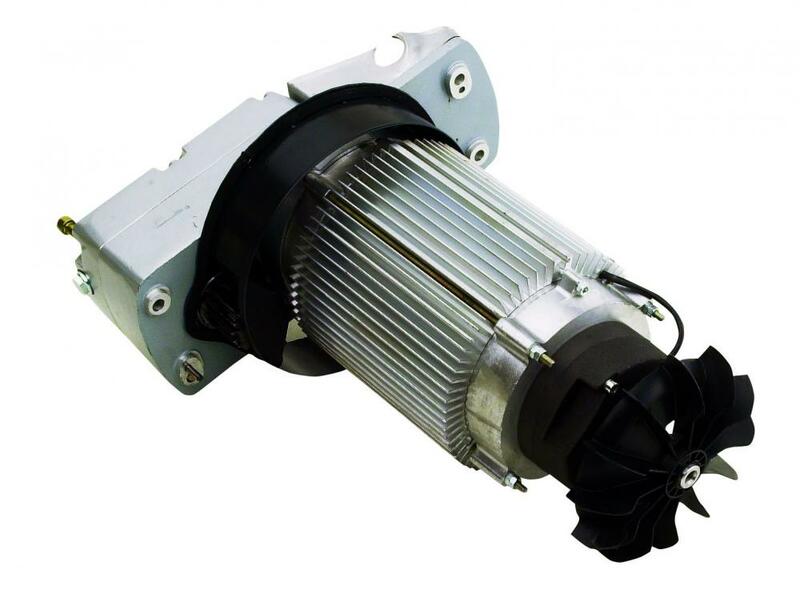 All the VT Electric Hoist are quality guaranteed. We are China Origin Factory of Stagemaker Entertainment Hoists. If you have any question, please feel free to contact us.